This photo was taken on December 28, 2013 in Kalawana, Sabaragamuwa, LK, using a Canon IXUS 210. 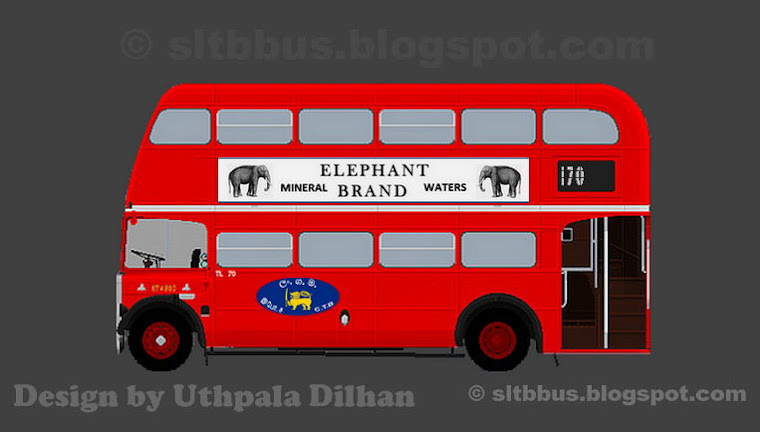 Sri Lanka Transport Board (SLTB) Kalawana depot, Wesco bodied TATA LPO 1313/55 bus (KLW 20 / 62-5410) in the depot premises. Rehabilitated and modified by depot workers (2009) to celebrate the former president's induction. Withdrawn from the services in 2017. 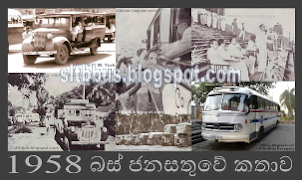 -- ශ්‍රී ලංකා ගමනාගමන මණ්ඩලයේ (ශ්‍රී ලං.ග.ම) කලවාන ඩිපෝවට අයත් වෙස්කෝ ටාටා LPO 1313/55 වර්ගයේ බස් රථයක් ඩිපෝ පරිශ්‍රයේ දී. 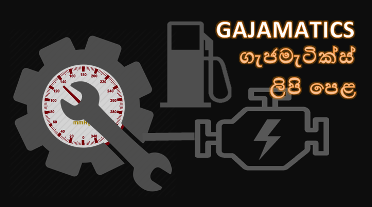 ධාවනයෙන් ඉවත්ව තිබී ඇති මෙම බස් රථය හිටපු ජනාධිපතිතුමාගේ පළමු පදවිප්‍රාප්තියේ දෙවන වන වසර සැමරීම නිමිත්තෙන් (2009 වසරේ) ඩිපෝ සේවක පිරිස විසින් පුනරුත්ථාපනය කර නැවත ධාවනයට එක් කර තිබේ. 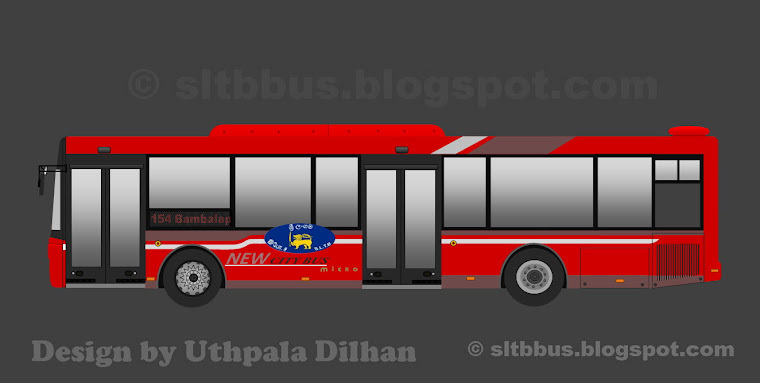 අලුත්වැඩියාවන් වලදී රථයේ පැති ජනේලද වෙනස් කොට ඇති බව දක්නට ලැබේ. එම අලුත්වැඩියාවෙන් වසර 08 කට පසු 2017 වසරේ මෙම බස් රථය ධාවනයෙන් ඉවත් කොට වෙන්දේසිය සඳහා නිර්දේශ කර ඇත. 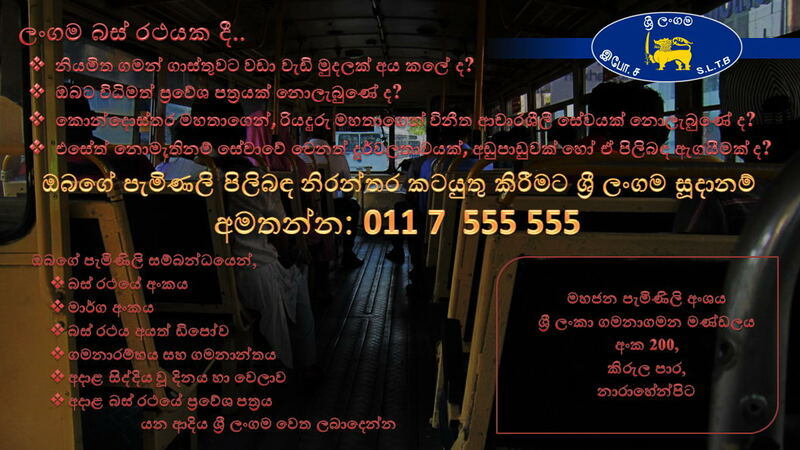 මේ බස් එකේ පිටිපස්සේ මුල් පෙනුමද ඕක. ? 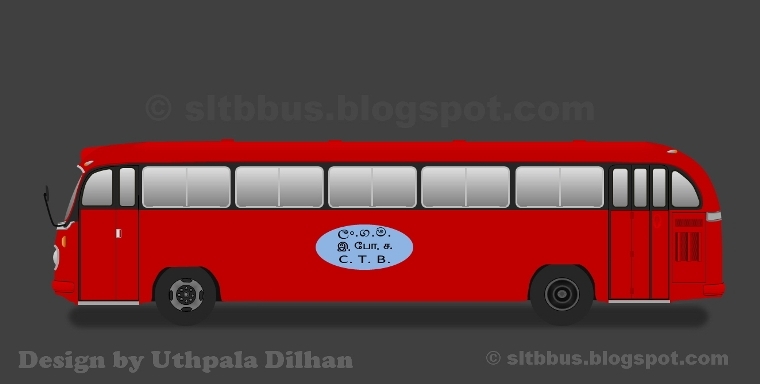 නැත. 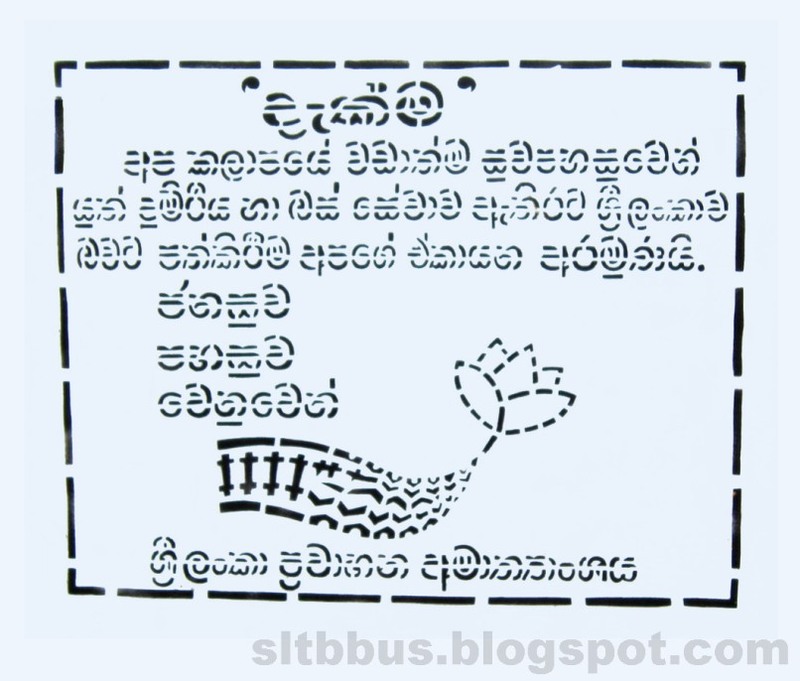 පිටුපස යට කොටස ඩිමෝ බස් රථයකින් සපයාගෙන ඇත.